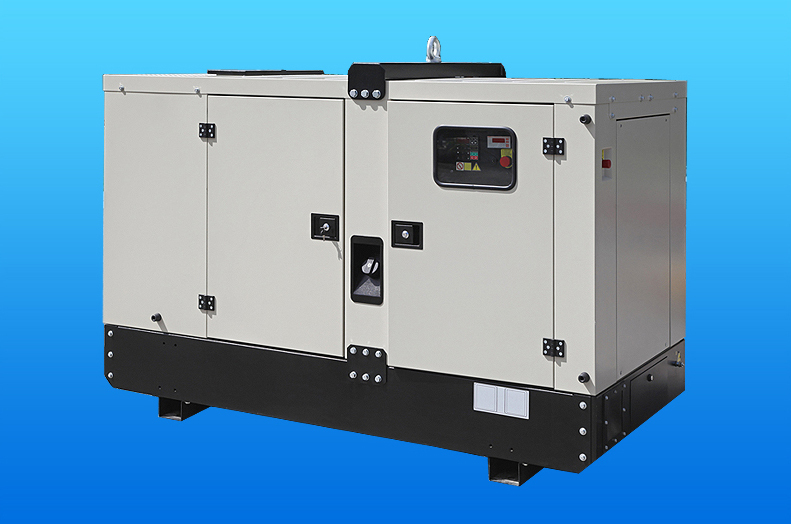 Shaw Development LLC provides the critical technologies that help stationary and mobile diesel power generation systems meet EPA requirements for emissions. By engineering large capacity Diesel Exhaust Fluid reservoir and fluid transfer systems, Shaw provides rugged durability that withstands harsh environments and helps keep the lights on. 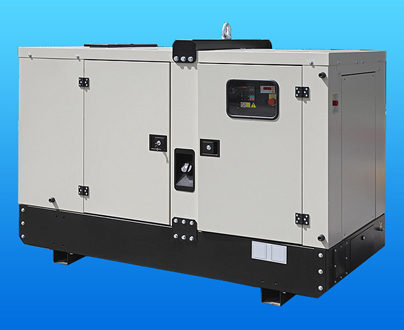 Stationary power generators provide unique design challenges that Shaw has the experience to solve for your business. These designs often employ a freeze prevention strategy, utilizing electric heat provided by highly reliable PTC heaters.